Lily Lines is a twice-weekly newsletter. 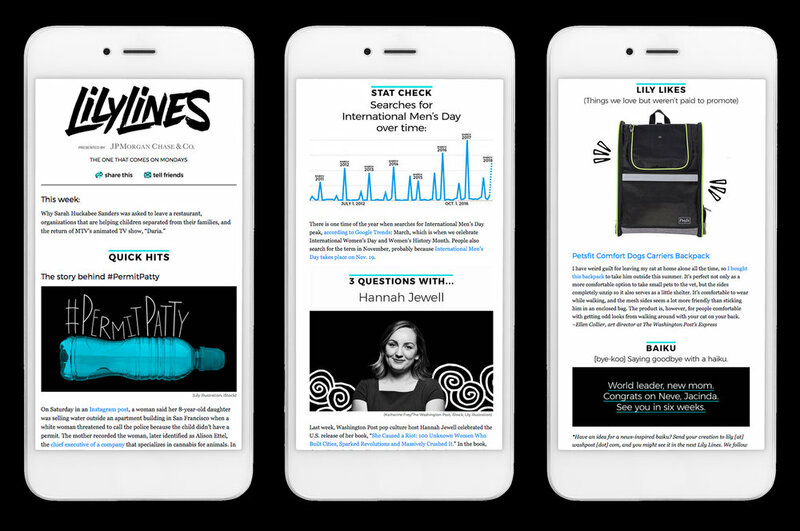 We won a Webby award for best email newsletter in 2018. Our readers tell us they love both the stories and the visuals.